Grab your phone and let's go Ghost Hunting!!!!! "There's an app for that" right? 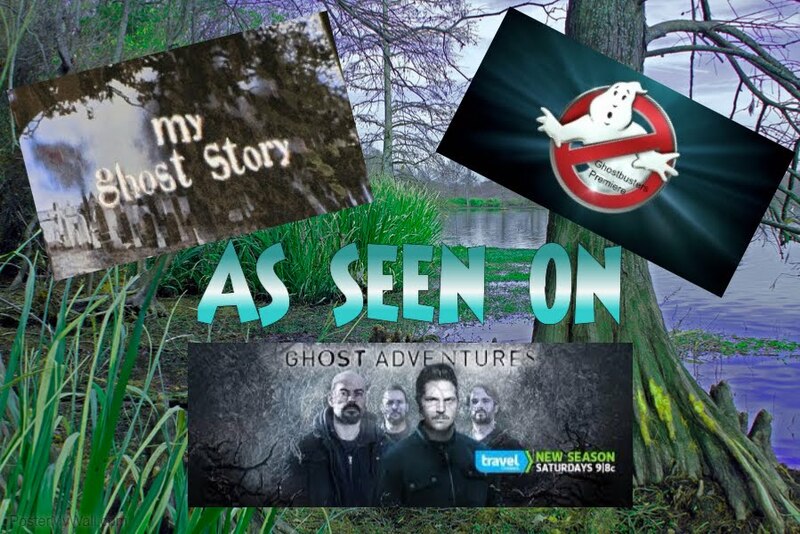 In today's world of "convenience and mobile technology, it's no wonder there is a flood of "ghost apps" on the market to make your ghost hunting experience easy breezy. 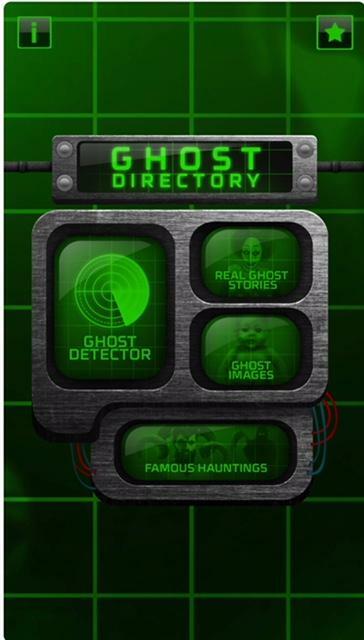 Anywhere from 99 cents and above you can have a piece of ghost hunting with you at all times. Oh, and even better news, many are FREE!!!!!!!!! 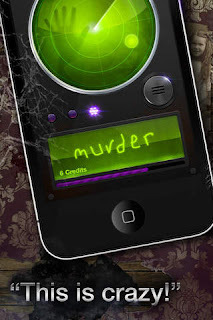 Do I think that ghost hunting apps really work? Well, for now I guess let's just say "anything is possible". If a spirit can throw a glass across the room and communicate through a radio and other electronic devices then why couldn't they use our phones as a form of communication??? It's an electronic device right? We are still very much in the "development stages" of seeing what we can actually use to communicate with spirits and what we can't. Apps are one of the things that people seem to be exploring. Now, are you looking for something just to have a little fun with and scare your friends or are you wanting an app that might actually come in handy while ghost hunting? There are tons of apps strictly for entertainment purposes only (although almost all the apps say that). Some apps you can scare the crap out of your friends and then there are the apps that might actually work. I am constantly playing with apps and testing to see which ones work and which ones don't. So, here are some of the apps that I have experimented with and found them to be useful and sometimes.....just DOWN RIGHT SCARY!!!!!!!! Then there are the ones I wished I hadn't spent my 99 cents on. Download them for yourself and see what you think. This is probably my favorite app. Although The Portal made for an Android phone (I have an iPhone, darn it) definitely gives the M2 a run for its money. First, you should SO give this app a try. I will say that you have to "overlook" the cheesy, scary music that plays when you first turn on the app. It's a little much, but the app itself might be of some use. I have found the M2 to be "spot on" in some locations when investigating and doing an EVP session as far as words coming up related to our questions. It is very easy to use and has many different screens for you to watch as well as keeping a log of your EVP's so you can go back later for review. Love this feature. The VERY FIRST TIME I turned on the M2, it said "Rebecca" which is my real name. Becky is short for Rebecca. Are you kidding me!!!!!!!!!! Totally FREAKED ME OUT!!!! Now, this app has a ton of options to use. To be honest, way more than I need. For me, the simpler the better. I don't have time to read and analyze all different kinds of data. So, let me make it easy for you. These options are the ones I use. The very first button or option on the screen is the Dashboard. I think this feature would be best for a beginner or if you just want to do a quick EVP session because it has everything you need on one screen. 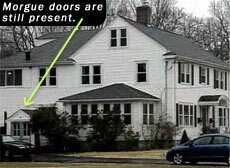 It has a sweep that lights up on a radar to indicate when and where a spirit is present. Then it has a EVP window that shows words as well as audio. Then on the same screen it has EMF, Audio, Geo and Bar to use as well. 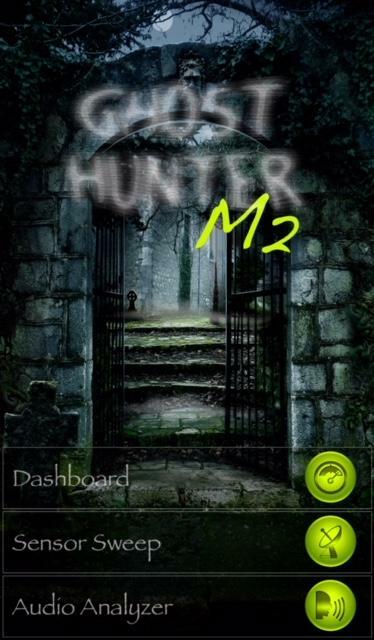 The Ghost Hunter M2 was developed by professional engineers, and is said to be the most advanced paranormal toolkit in all known and unknown universes. 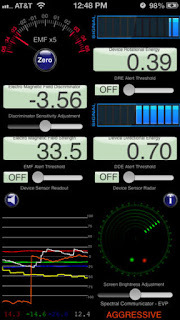 Ghost Hunter M2 features an EMF instrument measuring magnetic fluctuations with the magnetometer of your Apple device, an Audio Detection Instrument and a Fast Fourier Transform Visualizer analyzing complex audio signals (meaning other-worldly shrieks sending shivers down your spine), a Geoscope magnifying terrainial and sub-terrainial fluctuations so that you can spot zombies(openly admitting I don't know a thing about zombies) trying to sneak attack you by bursting out of their grave, a Spatial Displacement Instrument analyzing the data flowing in from the assortment of app's electro-mechanical sensors, a Twilight Instrument turning your Apple device's camera into an all-seeing eye, an EVP(Electronic Voice Phenomena) Instrument delivering bone-chilling spirit voices in both audio and visual format, a Luxscope capable of measuring the most minute change in the environment's illuminance, and a Barometer. 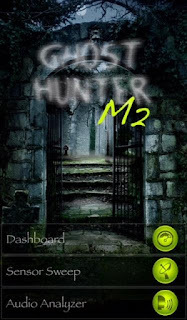 It very much seems like they have kicked things off at the top of the heap, because Ghost Hunter M2 is undisputed a plus ultra paranormal investigation toolkits, all the while costing only $.99. Ok. I LOVE THIS APP!!!! I am so disappointed that this app is not available on the iPhone. You can get it if you have an Android phone. I have been on investigations that this app was used, and I have to tell you, I was so impressed!!! We went to The Myrtles Plantation last summer and the voices coming through even had a "Southern Accent" that from the Old South and at all the other locations we were at the EVP's coming through did not have this accent. But this is an old Plantation and so it was really cool to hear these kind of EVPS. I really, really like this app!!! Steve Huff of Huff Paranormal was looking to experiment with vocal tones from various age and gender people. This Portal app will sweep randomly between single file bank at a random sweep rate between 100ms & 2000ms that changes every 2 seconds to keep every session unique. Bank content, young male and female, Middle age male and female, Elderly male and female and whispers to see if they can choose a voice one to give us intelligent responses to questions asked. During your session look for intelligent replies to question asked and always keep the audio reversed for better validation manipulation. This is also a really good little app. There is one thing that is really annoying about this app and that's all the advertisements that pop up while you are doing your EVP session. There's a lot!!! 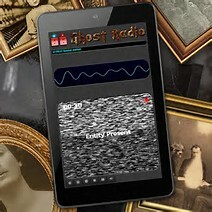 This app is also very easy to use and it also stores your EVP's which is always is a plus. It has a good clear "voice" that announces the words. And of course, a radar with colored "dots" to show where and how strong the energy is that it is detecting. Ghost Radar Legacy is a spruced up, refined version of Ghost Radar Classic, a straightforward paranormal app with a simple, functional design. Ghost Radar Legacy does what its predecessor did: it detects paranormal activity by gathering and analyzing a wide range of data-though it performs its manifold functions at a much higher level, with greater efficiency and precision, and with more style thanks to the fully revamped interface. Ghost are capable of translating energy into graphics, words, numeric values and radar indicators, ensuring that no nearby spirit will slip away unseen. Based on the reviews they read on the AppStore, being daring and curious might uncover bone-chilling results-but those secrets are the exact source of the ecstatic terror each and every paranormal investigator is yearning for. Or maybe most of those reviews are nothing more than clever marketing tricks, and who knows, when it comes to ghosts, the answer is never clear. If you look at the reviews for this people seem to like the Demon Detector. Sorry, I am just not one of them. I was NOT impressed at all. I tried it several times and not much happened. But you know...sorry, I just don't think it is the "real deal" and to be honest it doesn't come close. But you decide for yourself. Demon Detector differentiates itself from the rest of the field mostly with its name. When you hear demon, you associate it with something much more malevolent and beastly than your average run-of-the-mill ghost. 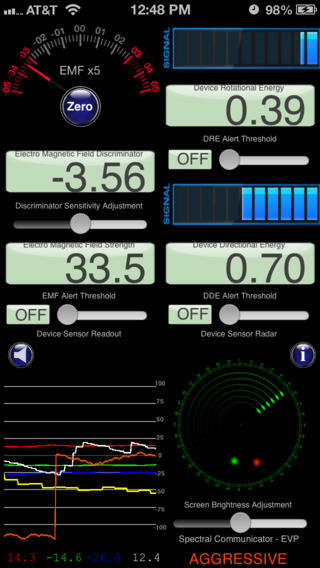 Demon Detector makes use of the sensors built into your Apple device, translating signs of paranormal activity into easy-to-read text, while also displaying electromagnetic anomalies. This app is probably the app that has scared me the most!!! It has either a creepy lady's voice or a creepy man's voice that comes across and speaks the generated words very slowly. I caution you with this one....it seems that when I have used it, it "attracts" the more evil or demonic and bad spirits. At one point a friend and I were using it and it got so crazy scary and was "spot on" about what was going on at the time we were using it, we had to turn it off!!!! I have taken this app off my phone and put it back on...then taken it off again and put it back on....because I just can't resist. It definitely has my curiosity peaked. The words are generated through like "white noise" and the words are pronounced in "phonic style". Like....MUR...….DER.....! The times I have used it, the words coming through SEEM to relate to whatever situation I am talking about. But for some reason, it just seems to be on the "darker side" of things. So give this one a try but PROCEED WITH CAUTION!!!! Electronic Voice Phenomena (EVP) is the collective name for the sounds and sometimes detected on electronic recordings and reminiscent of human speech. 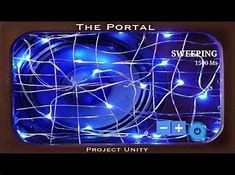 These sounds are usually found in recordings with noise or poor radio reception, and is considered by many to be the voices of paranormal beings such as ghost, spirits, demons and other energy based entities. EVP is a form of Instrumental Trans-Communication (ITC), a term coined by professor Ernst Senkowski in the 1970s. This app has taken the tradition ghost box to the next level, and also incorporates and EMF(Electromagnetic Field) scanner. As with traditional ghost boxes, chaotic noise seems to be both inviting and sensitive to paranormal manipulation. The app generates audible speech by detecting meaningful phrases and words together with properties such as gender, age and current mood of the communicating entity. We continuously improve the app, based on user feedback, and use it during our own paranormal investigations as well. This little app is really fun. It comes up and "writes" creepy words. The only problem here is that there is no beep or anything audio sound that notifies you that a word is about to be written and it only stays up a couple of seconds. My suggestion....screenshot the words as soon as they appear. That's what I do anyway. Then you can review them later. Do I think it really is a "spirit" writing you a message? No. But hey...it provides some creepy entertainment. This is another fun one. It has a funny little beep when a spirit is detected and a clear voice when it captures EVP's. Here's the "fun"part of this app. At random times a voice will come on and say "Ghost Detected. Preparing photo". You have to allow it to access your camera on your phone so that it can take a picture and then save it to your photos. It snaps a picture and the pictures will have crazy little things in it. 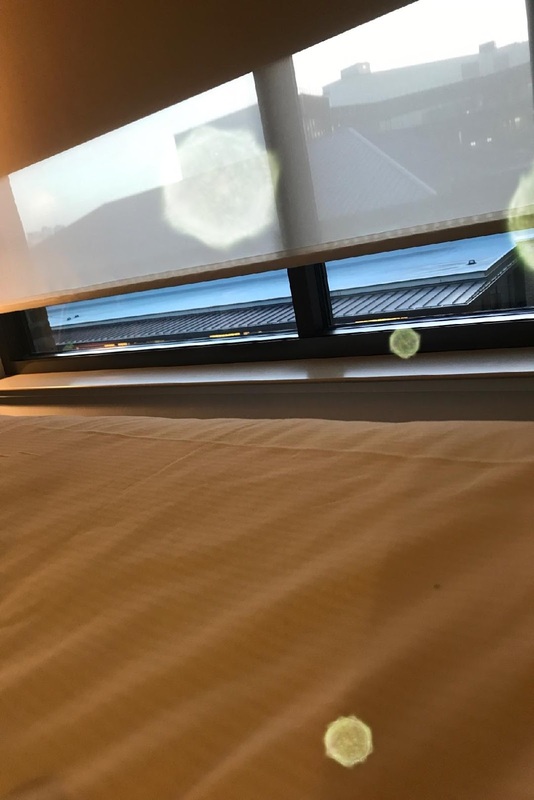 Again, do I think it is a ghost? No. But it sure makes it fun!!! All the sensors are on one page. The radar that actually tracks anomalies an accurate EMF detector. Super sensitive microphone and records audio for an EVP Session. EVP's that will speak to you in 5 different voices. Detects vibrations and movement and alerts for every sensor. Draws all this to a very accurate graph and Quantum Flux detector. 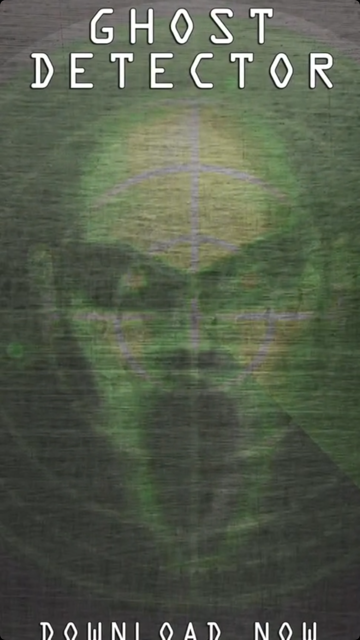 Takes photos and detects anomalies. 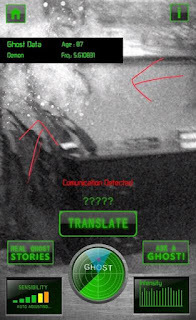 So, lets talk about the apps like The Ghost Detector that show you following a ghost through a location and then you take a photo of it. Look, these are all fake! It is VERY EASY TO DEBUNK!!!! All you have to do is put your hand in front of your camera lens on your phone or iPad and where it is showing a ghost. IF you are really SEEING a spirit your hand would BLOCK out the spirit, right? But if you put your hand in front of the lens and the "ghostly image" is STILL THERE....then....there ya go..........DEBUNKED!! !